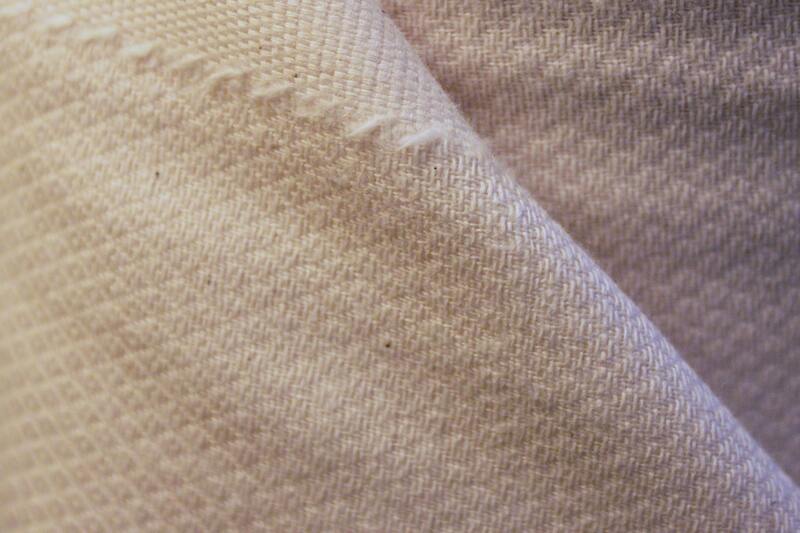 This fabric gets softer and fluffier with each wash.
100% organic cotton unbleached birdseye fabric. 4.6 ounces per square yard. The color is ivory and may have some small natural brown speckles due to being unbleached. Excellent seller! Responded quickly to my question, and shipped fast. Fabric is great quality, and packaged nicely. Super fast shipping! 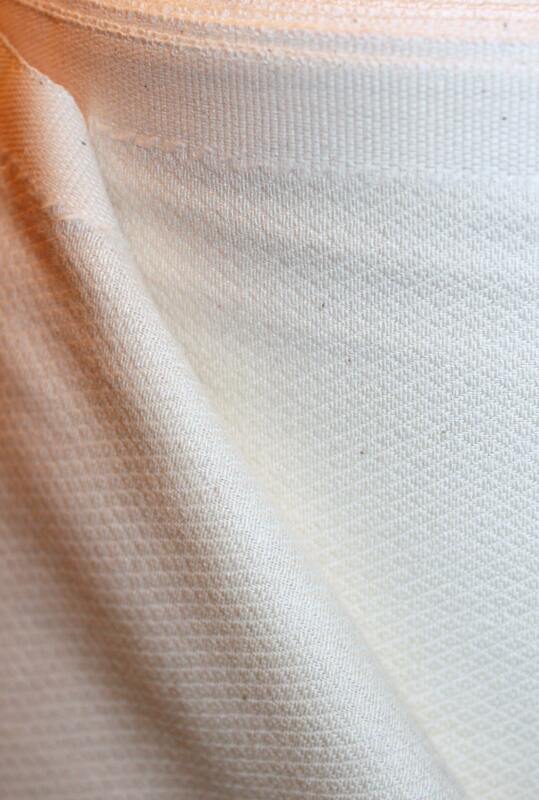 The fabric is of excellent quality. 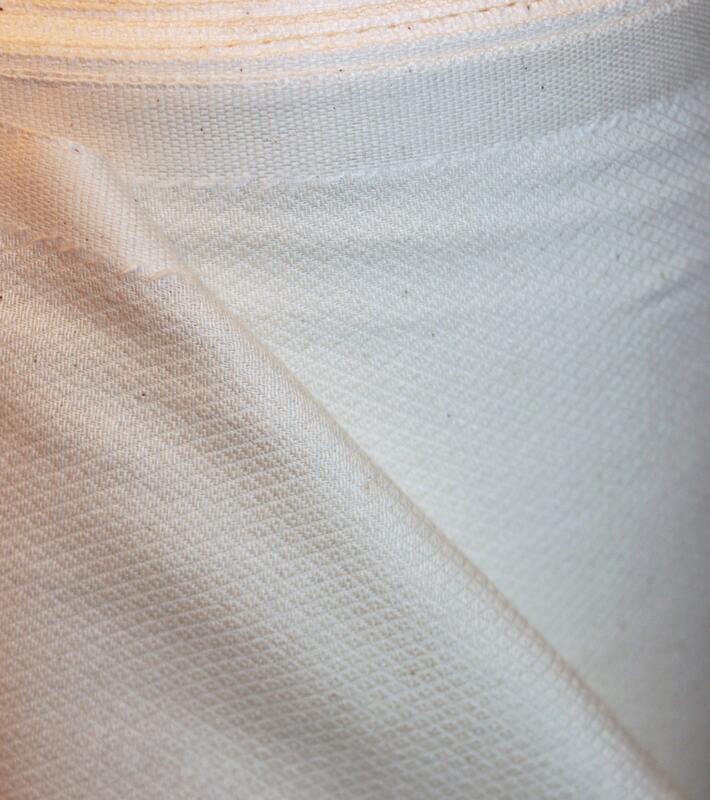 My first experience with Birdseye Cotton, and I'm very impressed. So soft! !